Braids are getting a twist! 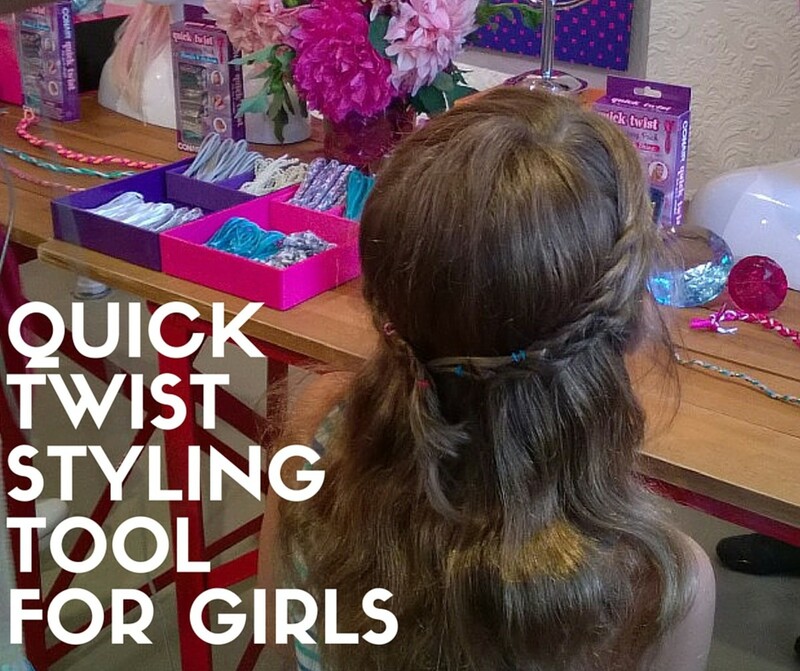 There&apos;s a cool new tool from Conair that combines a twist with the fun trend of braids. The video shows you a demo on the Conair Quick Twist a nifty new device Conair to create beautiful, twisty braids in seconds.